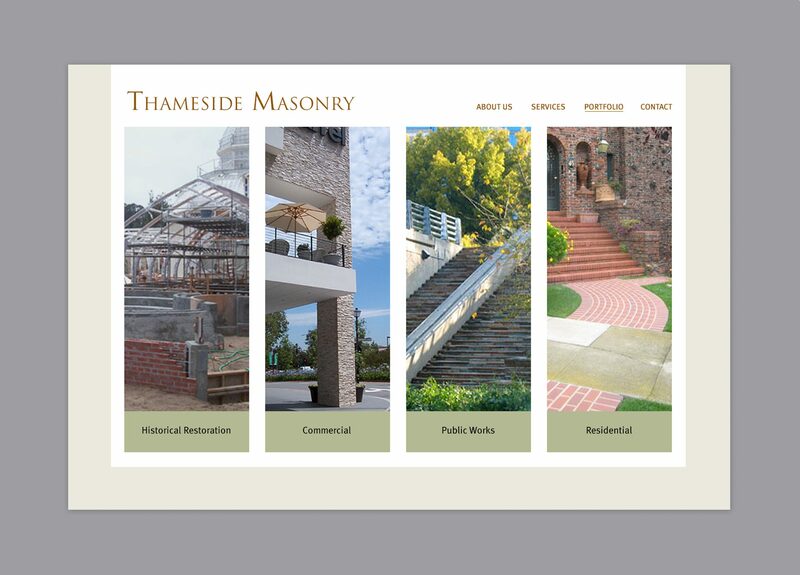 Thameside Masonry is a high end San Francisco based masonry contracting company specializing in public sector projects. 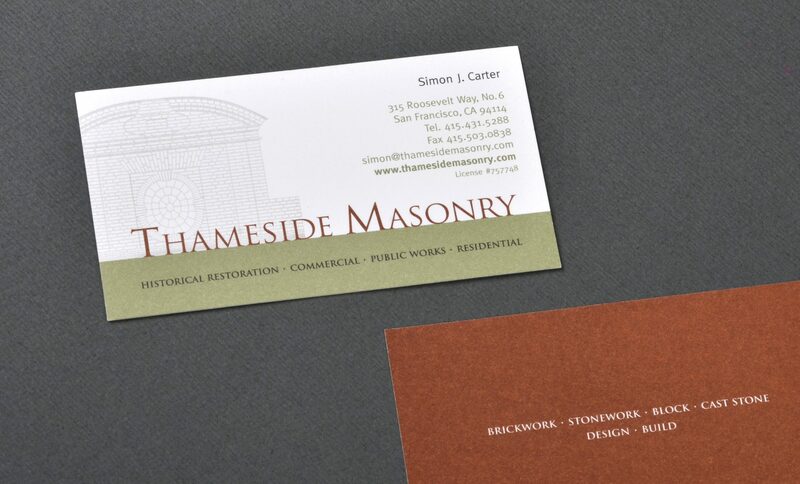 Duuplex created a brand identity, collateral and website for the client. 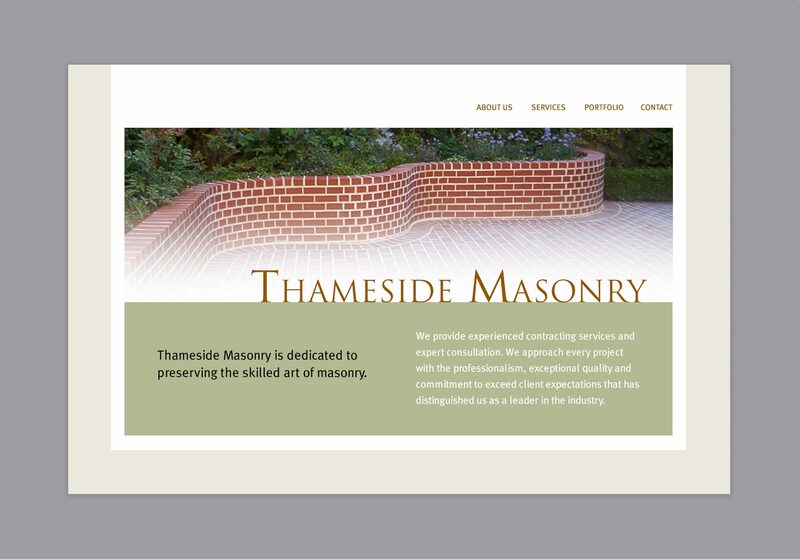 Utilizing a rich, earthy palette, the visuals evoke some of the old world traditions of the masonry profession while presenting the company in a sophisticated, contemporary manner—the hallmarks of Thameside Masonry’s own work.